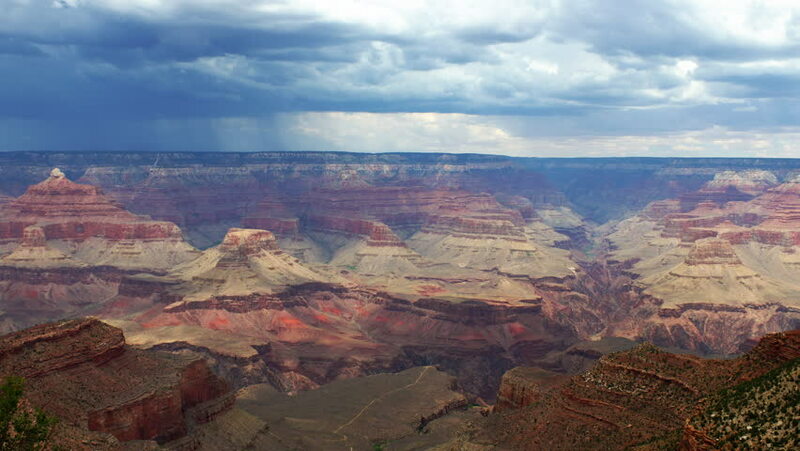 A time-lapse at the Grand Canyon just before a storm. hd00:32View of grand Canyon from South Rim in the Winter. hd00:13Time Lapse of the shadows and clouds moving across the Grand Canyon. hd00:21Time lapse of the Grand Canyon. hd00:20CIRCA 2010s - Grand Canyon rim at sunrise or sunset in winter.